But what do I mean by "incredibly detailed"? And again, why worry over words when I can show you? 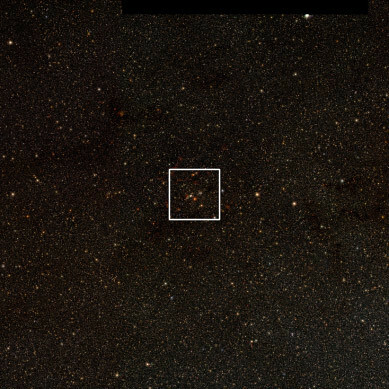 The astronomers involved helpfully made the original data — all 150 billion pixels of it — into a pan-and-zoomable image where you can zoom in, and in, and in. 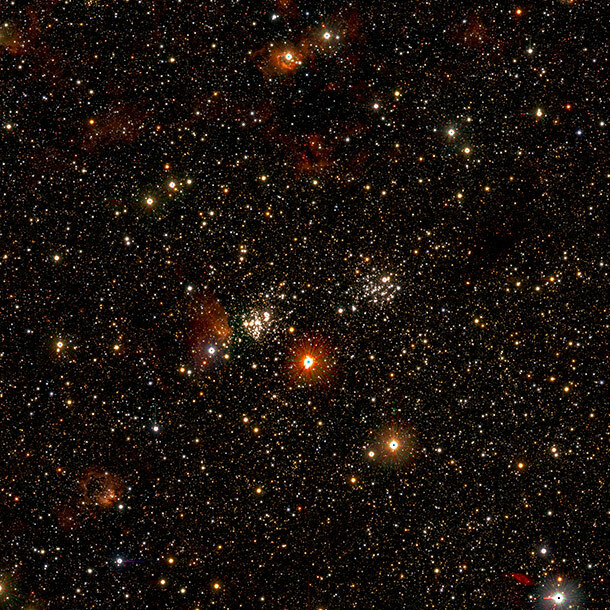 It’s hypnotizing, like watching "Inception", but made of stars. 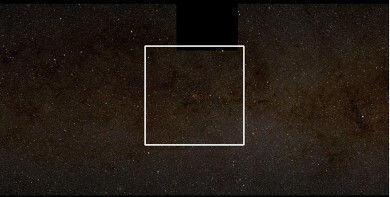 – Tour the galaxy with this pan-and-scan all-sky picture! – What does a half million galaxies look like?